Set a variety of parameters, restrictions and other control factors. Our advanced smart id issuance and management system. Easily manage your cashless transactions with our secure e-wallet solution. 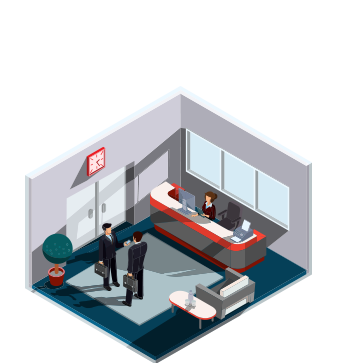 Comprehensive visitor management system with real-time monitoring. Monitor attendance automated present functions based on time of entry/exit. A specialized meal redemption smart solution for your staff. 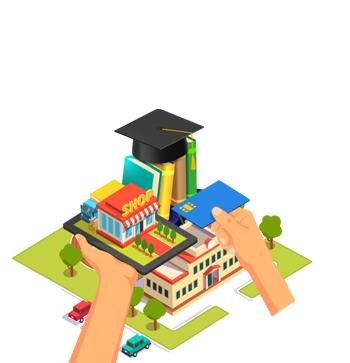 Empowering your school or campus infrastructure in smart environment. Ensures safe and convenient pickup of students from school. A logistic solution to monitor transport via GPS and track arrivals/departures. Real-time 24/7 monitoring, control and modification. Set automated logic parameters and restrictions. 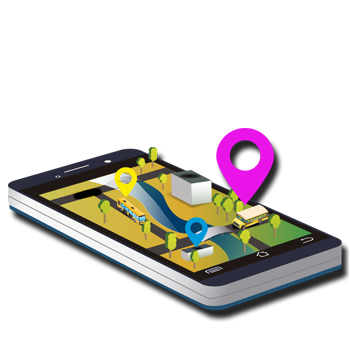 Real time location with GPS tracking. Accumulated a highly secure database and receive comprehensive reporting. 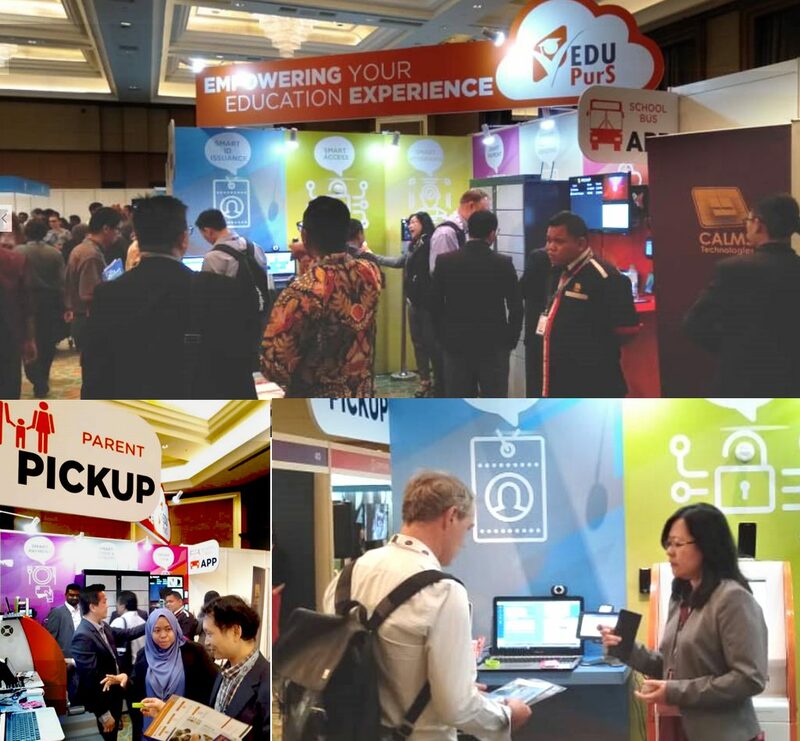 Best in education sector used by over 20% of international schools in Malaysia. HID Global & HID Connect Partner. • Best in Smart Solutions 2017/2018 SME & Entrepreneurship Business Award. • SME 100 Awards 2017 Fast Moving Company Award. • MATRADE Export Award 2018-Small & Medium Enterprise Category. 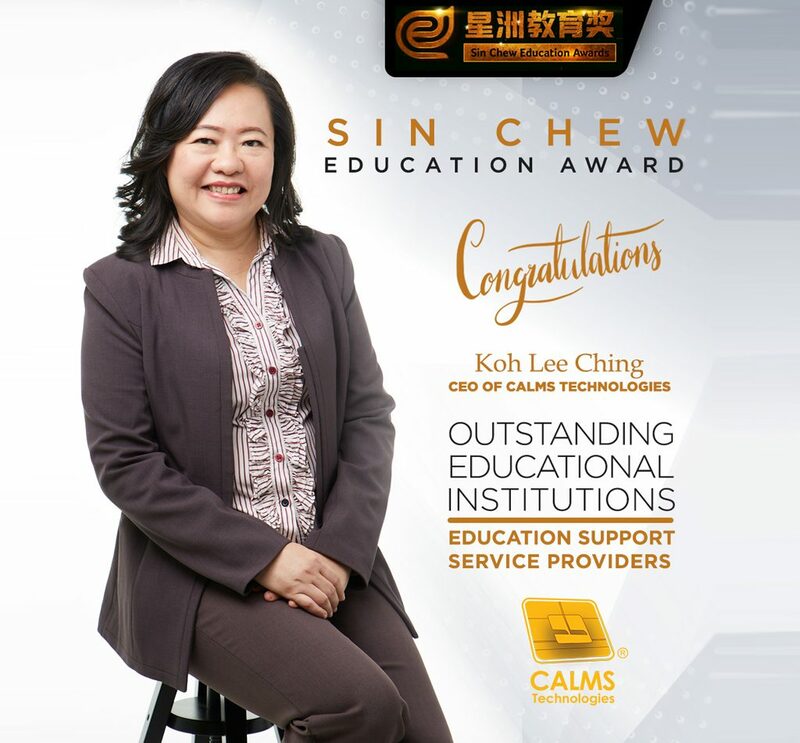 • Sin Chew Education Awards 2018/2019-Education Support Service Providers Category. Across various industries. Ideal for Multinational corporation, manufacturers, developers, banking and aviation industries and more! 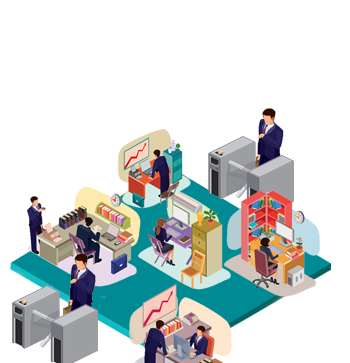 "We have been using CALMS One Card Solution that includes EntryPass integrated Security Management System. The system has been successfully implemented since the year 2007, during which time they have provided excellent support"
"The implementation of the One Card system for our new state-of-the-art plant in Pulau Indah was another milestone for us. 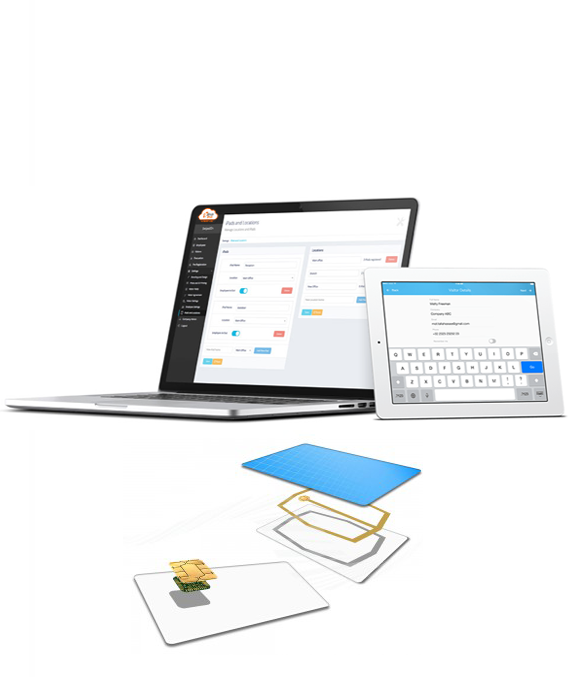 CALMS One Card solution integrate seamlessly with our existing e-HR and door access systems. 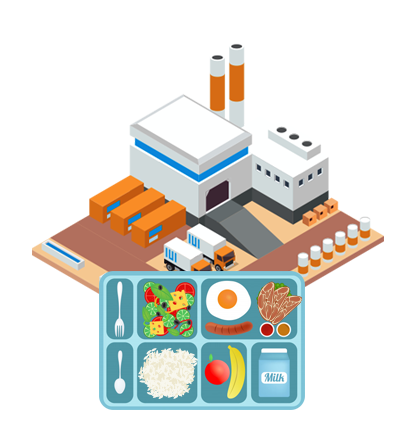 It allows us to issue staff ID cards that could be automatically used for meal subsidy." 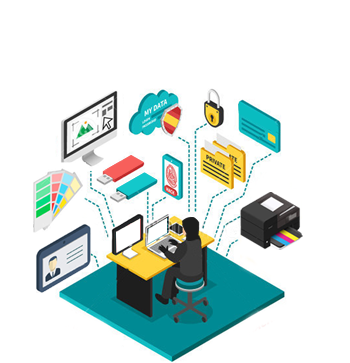 "One of the core reasons why we have chosen CALMS Technologies solution is their ability to understand our previous implementation and enabled a phased migration by allowing two different cards to be deployed concurrently. 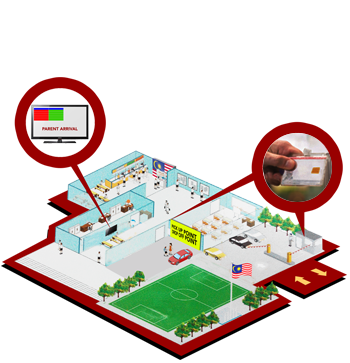 "CALMS Technologies supplied Malaysia Airports that automated technology to issue and manage the airport pass and staff ID card system at all airports operated by the group (except KLIA). 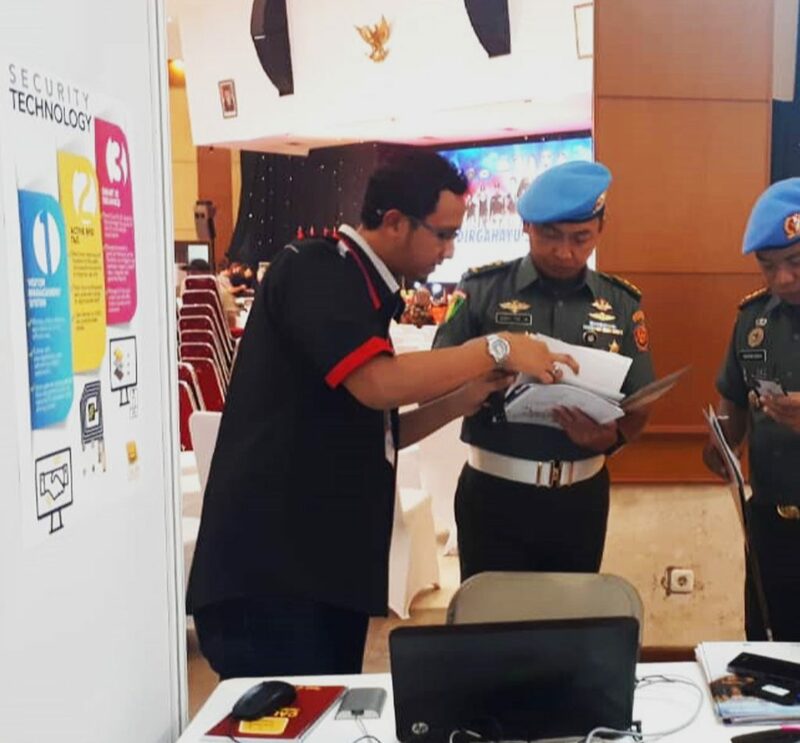 The online documentation processes including screening of application forms, verifivcation of applicants and issuing of airport passes and ID Card is efficient, effective and user friendly to the operators."